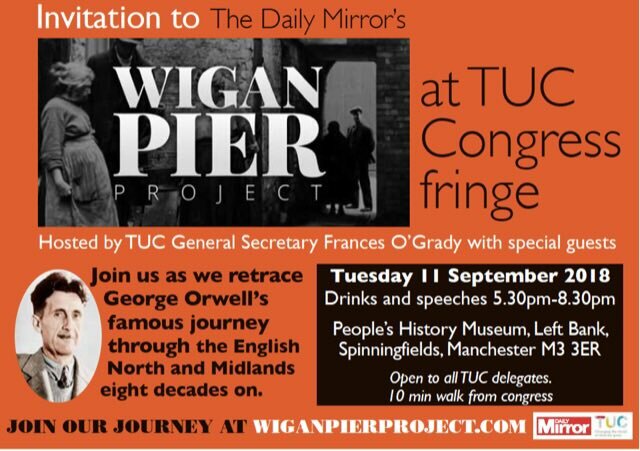 A little while back we were filmed as part of The Mirror’s Wigan Pier Project. The project retraced Orwell’s Road to Wigan Pier through Coventry, Birmingham, Stourbridge, Wolverhampton, Penkridge, Stafford, Stoke-on-Trent, Macclesfield, Manchester, Wigan, Liverpool, Sheffield, Barnsley and Leeds and as a result you can read over 120 stories and watch six 5-minute films, in this immersive telling of the journey at www.wiganpierproject.com. 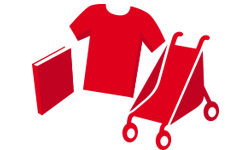 The project, which launched earlier this week, gave us a valuable opportunity to talk about our history and highlights how that work sadly continues to this day. Thanks to The Mirror Team and to Northern Heart Films for inviting us to be part of this special journey and take a look at our video here.